The welcome message from Mr Granger will be available shortly. The Commonwealth Youth Programme’s Caribbean Centre is based in Georgetown. The Commonwealth’s aim of this project was to strengthen the water management systems and restore to pre-disaster level (and higher) the provision to the public of services in water, health and sanitation. In 2004 and 2005 the country experienced unprecedented rainfall which caused serious flooding in the coastal regions. The presence of the flood waters led to a complete shutdown of all potable water supply systems, with consequent impact on lives and property, and an increased risk of more flooding. The country has a very complex water management system of dams, reservoirs, canals, sluices and kokers which drain into the Atlantic. Technical assistance was provided to rebuild and restore the water management systems and to train staff in the relevant agencies to improve flood management practices and strategies. 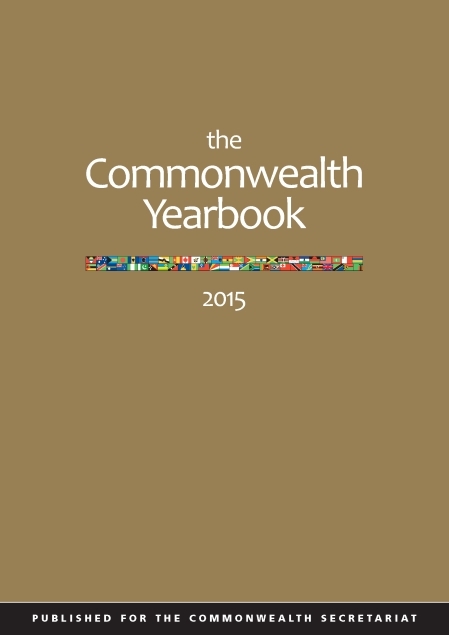 The Commonwealth provides a series of inputs to strengthen the capacity of the parliament of Guyana. In 2008 the Secretariat supported the Commonwealth Parliamentary Association (CPA) in developing a Strategic Plan for the Guyana Parliament. The proposal was to then implement the plan and encourage other donors to do the same. The plan was launched in parliament, and donor coordination meetings were held to discuss a targeted approach to collaboration. Support for a CPA/CPAUK workshop on ‘Parliament and Media’ were also later provided. The Commonwealth Secretariat provided assistance to the Guyana Electoral Commission to help it meet international election standards for planning, managing and conduct of national elections. 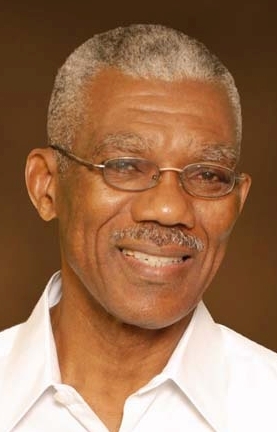 A Special Envoy to Guyana was appointed by the Commonwealth Secretary-General to assist in promoting reconciliation and dialogue between major political parties to facilitate peaceful and stable electioneering and elections. An expert, funded for by the Commonwealth Secretariat, was provided to assist the new management of Iwokrama in developing and implementing innovative results-based management systems and to manage the change from an inward-looking research station, to an organisation that delivers measurable results with mass impact and marketing flair. The Commonwealth Secretariat provided an archivist to assist with the compilation, cataloguing, storage and preservation of reference materials relevant to Guyana’s international borders, and to train local foreign affairs officials in relevant archival skills.